*Would you like to add Language Arts? Witness the rise and fall of ancient empires! Discover how people lived around the world from ancient times through the Renaissance. Meet Augustus Caesar, samurai warriors, Incan emperors, Joan of Arc and more! Bring the ancient world to life with vivid biographies, historical fiction and award-winning literature. Find answers to real-life questions such as: How did ancient Egypt, Israel and Assyria interact? Where did the Greeks come from? Why did Greek civilization give way to the Romans? Why did the Roman Empire fall? How did Asian culture develop during that same time? How did Western history progress during the Dark Ages? How did those centuries give rise to the Renaissance? 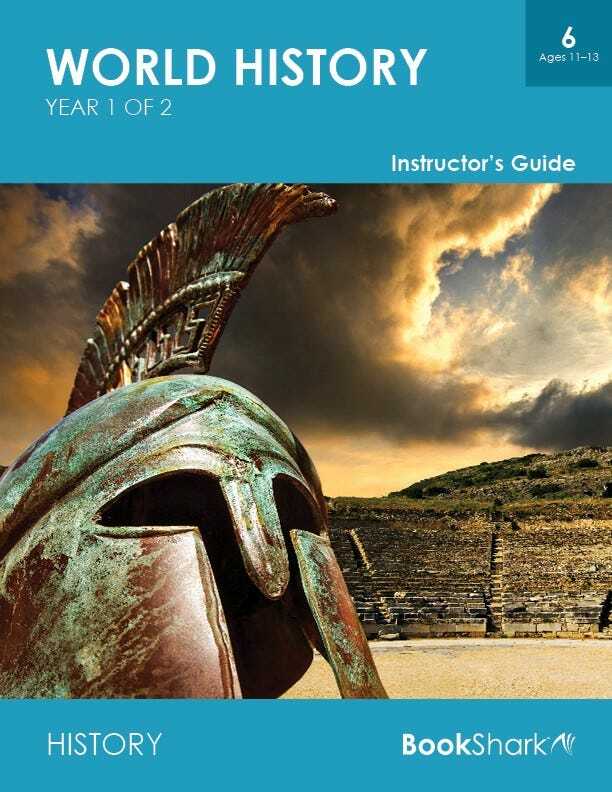 Journey through Ancient Mesopotamia, Egypt, Greek culture, Ancient Rome and much more! Your kids will get an up close look at what life might have been like through the eyes of Kings & Queens, egyptians, knights, samurai warriors, Incan emperors and more! 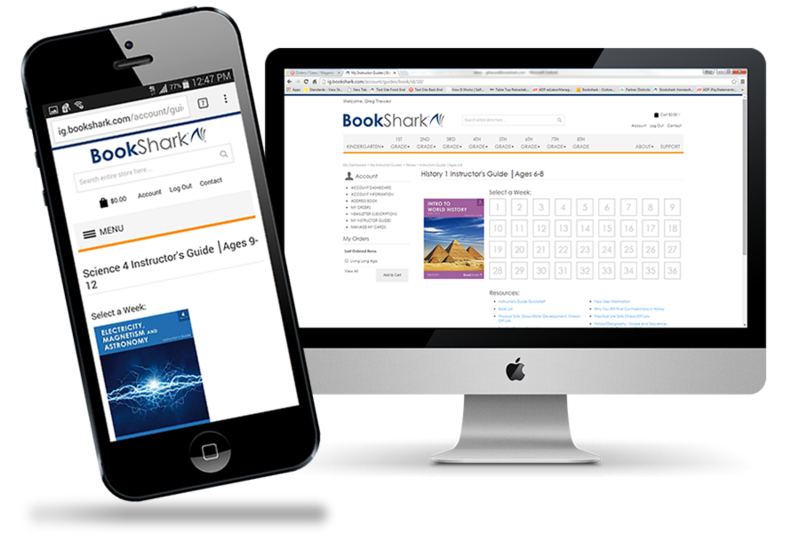 BookShark is both! We are a literature based program that teaches History through reading and listening. At Level K-2, the focus of our program is on developing and strengthening reading ability. This is why we offer multiple Reader levels for the early packages. Beginning in Level 3, however, the focus shifts from strengthening reading ability to building reading comprehension. From Level 3 up, we integrate the Reading, Read-Alouds, and Language Arts assignments with the History readings. Instead of learning to read, your children will be reading to learn! If there is more than a three year age difference between your children, we recommend that you purchase a separate package for each student. Our Reading with History 1 (for ages 6-8) is a nice thematic match to our 6th Grade package since both cover the first part of World History.